PhD Dissertation. 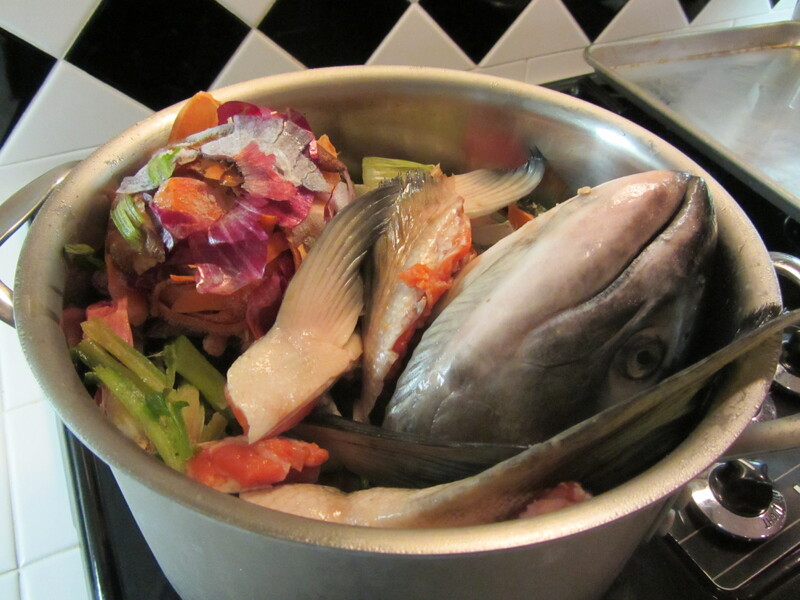 This research evaluates two cases of natural resource governance with Indigenous communities in Pacific Northwest salmon watersheds – the Karuk Tribe in California and the Xaxli’p Indigenous Community in British Columbia. Using ethnographic methods, my research considers how these communities are working to change government agency understandings of Indigenous resource management systems and shift access to land and resources. My dissertation committee co-chairs are Stephanie Carlson and Kimberly TallBear, and my committee members are Louise Fortmann, Lynn Huntsinger, and Mary E. Power. Xaxli’p Case Study. 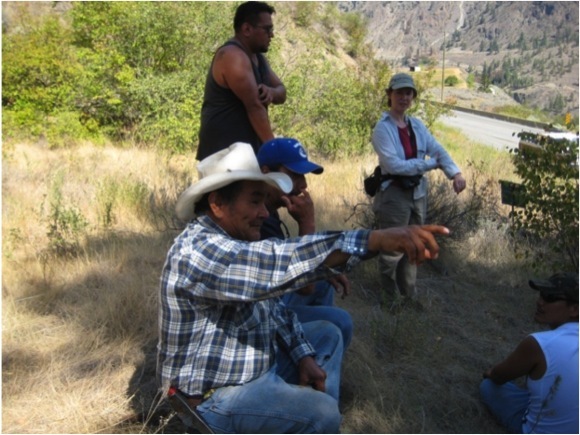 The Xaxli’p Indigenous Community (pronounced HAA-clip) is part of the larger St’at’imc Nation, based near Lillooet, British Columbia along the Fraser River. 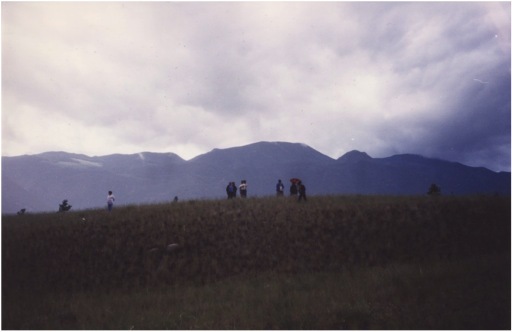 The Xaxli’p Community has long disputed provincial government land claims and management practices on their aboriginal territory. Working with the Xaxli’p Community Forest Corporation, I am studying Xaxli’p community negotiations with provincial forest management agencies over ten years to obtain a Community Forest Agreement (CFA). I also consider Xaxli’p strategies for eco-cultural restoration and current implementation of the Xaxli’p Community Forest. Karuk Case Study. The Karuk Tribe is based in the mid-Klamath River region of Northern California. 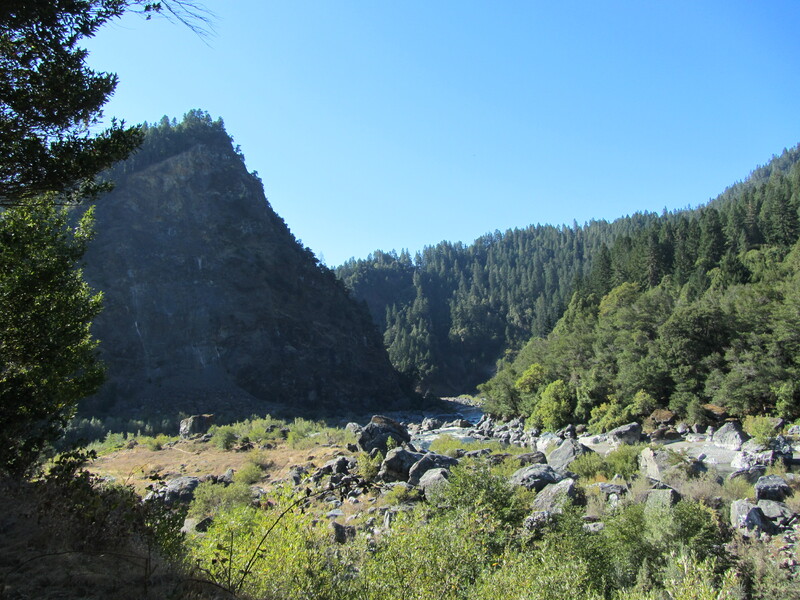 The Karuk Tribe is concerned about management impacts on cultural resources within aboriginal territory, which was designated as federal forestlands in 1905. Working with the Karuk Department of Natural Resources, I am studying the Ti-Bar Demonstration project, one of the first efforts to attempt collaborative management between the Karuk Tribe and the U.S. Forest Service in the 1990s. 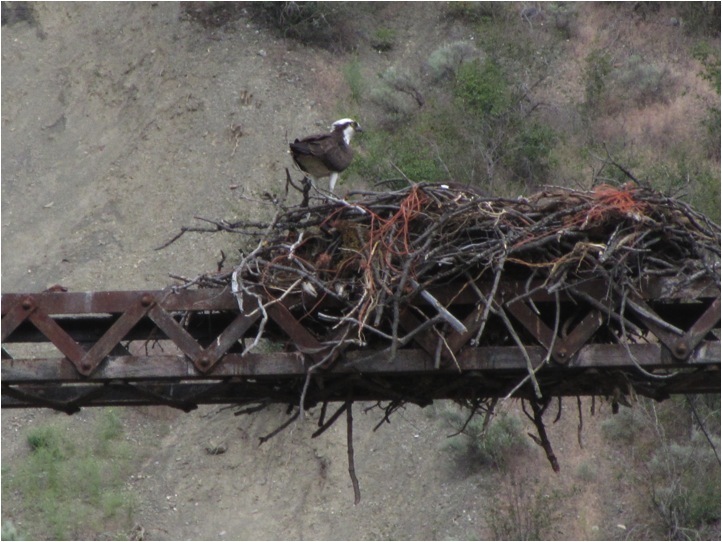 I also explore how this case relates to more recent negotiations between the Tribe and the Forest Service to implement eco-cultural restoration within selected areas of Karuk aboriginal territory. Columbia River Tribal Fisheries Co-management (2009-2012). 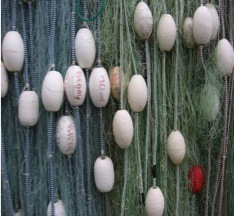 Today’s models for fisheries co-management governing the West Coast salmon fishery developed out of fishing rights disputes between Pacific Northwest tribes and state agencies in the 1970s. Working with the Columbia River Inter-Tribal Fish Commission, I conducted an analysis of Columbia River co-management agreements and key shifts in management institutions from the 1970s to present. This research also explored how Traditional Ecological Knowledge (TEK) continues to play a role in guiding the highly regulated and scientific management practices. 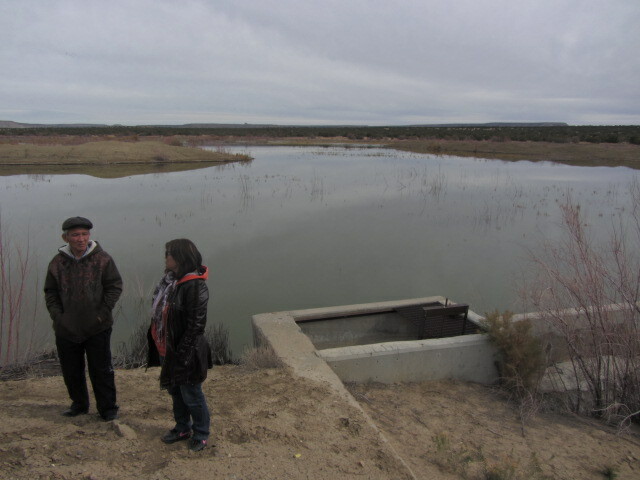 Klamath Basin Food Systems Research. Working with team members from the Karuk-UC Berkeley Collaborative and the Natural Resource Conservation Society (NRCS), I am conducting a forest policy analysis for native food management in the Klamath Basin. The analysis focuses on current law and policy that affect Native land management practices on Karuk traditional lands and territory. This is part of a five-year multi-state and multi-institutional research program supported by a USDA-AFRI Grant entitled, Enhancing Tribal Health and Food Security in the Klamath Basin of Oregon and California by Building a Sustainable Regional Food System (AFRI Grant #2012-68004-20018). Database: Co-governance Agreements with Indigenous Communities. Many Indigenous communities have developed co-governance agreements with state agencies to address ongoing conflict over natural resource management. These agreements sometimes focus on ‘co-management’. However, various terms are used to describe the wide spectrum of shared decision-making arrangements that govern natural resource management on Indigenous lands. The main project goal is to gather a collection of agreements that can be accessed by researchers, Indigenous communities, and others through a searchable database. Guiding Policy for Collaborative Projects and Research. 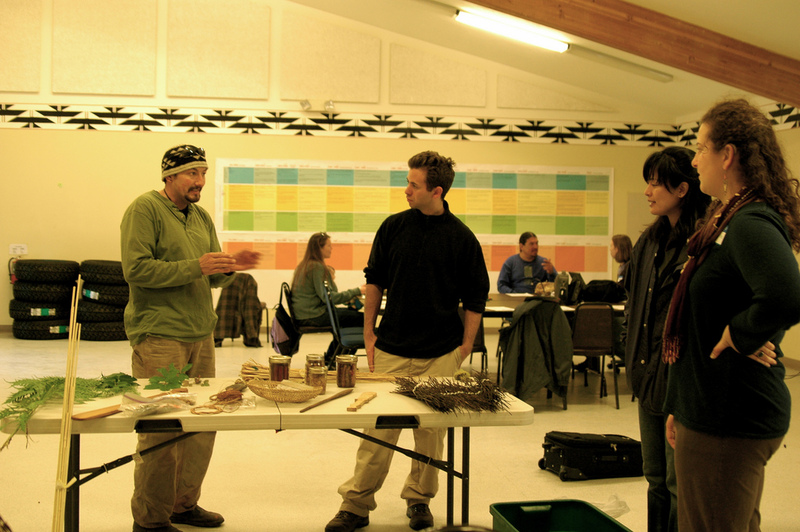 In 2011, the Karuk-UC Berkeley Collaborative launched an initiative to co-create a set of guiding principles that can govern future research and other collaborative projects with the Karuk Tribe. Over the past year, I have been working on this document together with other members of the Collaborative and its allies. Our draft guiding policy document is currently under review. International Exchange Programs. I originally learned about the complex interplay between culture, economy, and ecology that occur in salmon watersheds through leading international exchanges for Russian grassroots environmental and indigenous leaders, while working for the non-profit organization Pacific Environment. Most recently, I joined a Southwest Research exchange program on Mining, Renewable Energy, Cultural Resources and the Environment as a volunteer interpreter for Russian participants.